If you are an archi-lover and you’ve always dreamt of living in an architectural masterpiece, you can stop daydreaming. 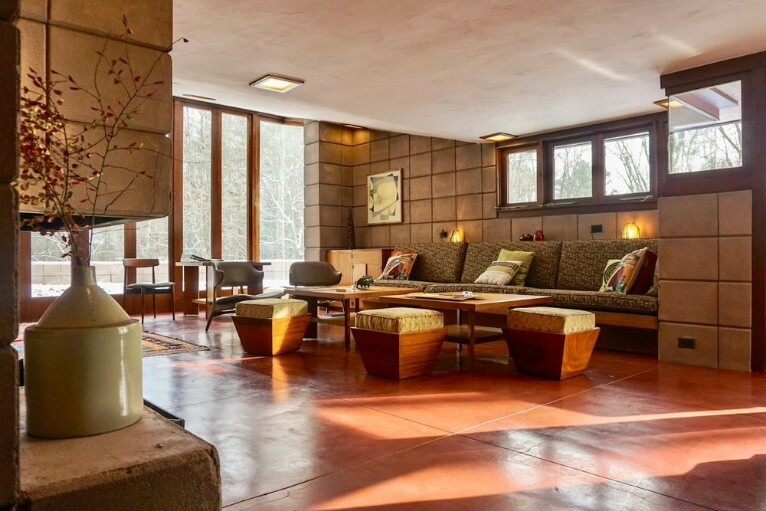 Thanks to Airbnb, now you can stay in homes designed by archi-stars like Frank Lloyd Wright, Le Corbusier, Alvar Aalto or Shigeru Ban. 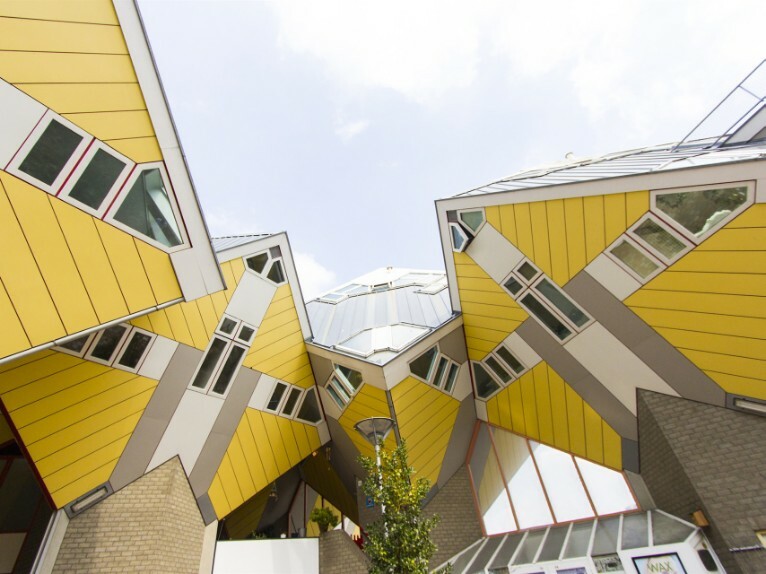 Lots of Airbnb hosts around the world are opening their amazing homes to give everyone the possibility to stay in an architectural masterpiece and appreciate it by living it, even if just for one night. Formed like a fortress, the project appears as if it is emerging from the rocky cliffs it sits on. Various tones of red paint cover the exterior facade, accentuating the contrast with the landscape. 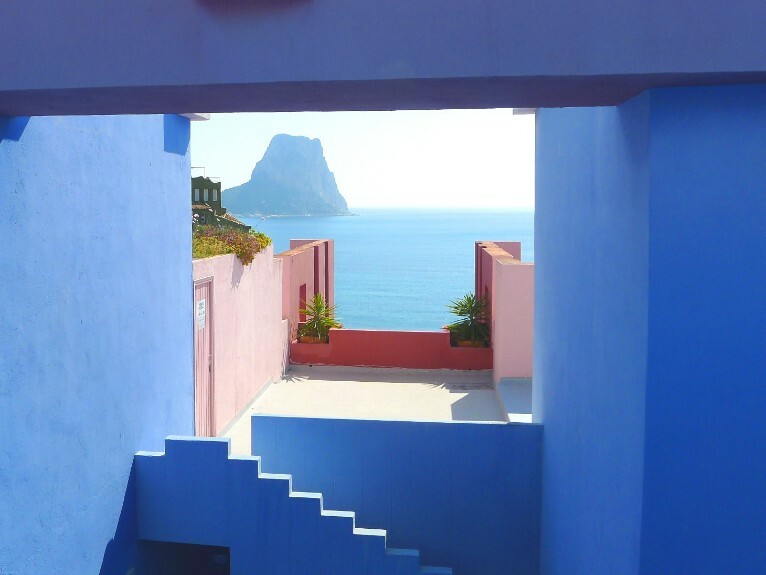 Stairs and circulation surfaces, on the other hand, are treated with different tones of blue ranging from sky-blue to indigo and event violet, depending on weather the intention is to contrast with the sky or create visually continuity with it. Cité radieuse (Radiant City) is the first and most famous Unité d'habitation by Le Corbusier. 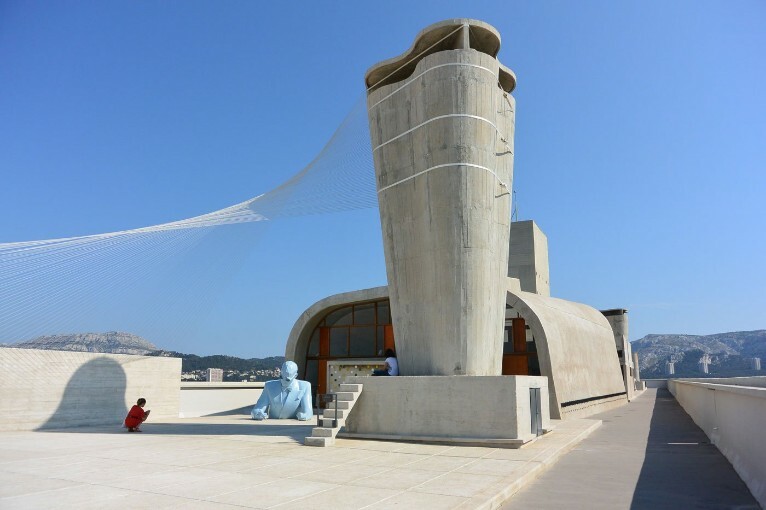 It is located in Marseille, France, and was built between 1947 and 1952. It proved enormously influential and is often cited as the initial inspiration of the Brutalist architectural style and philosophy. 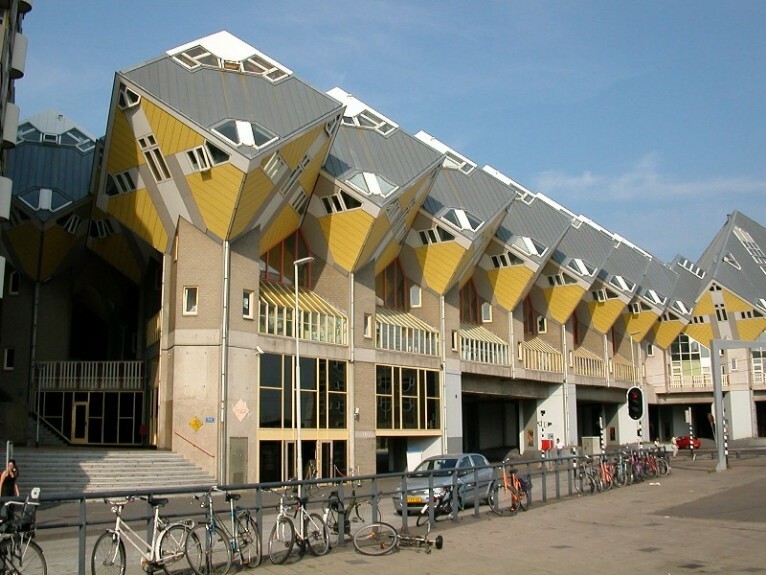 A set of innovative houses designed by architect Piet Blom and based on the concept of "living as an urban roof". The central idea of the cube houses around the world is mainly optimizing the space, as a house, to a better distribution of the rooms inside. 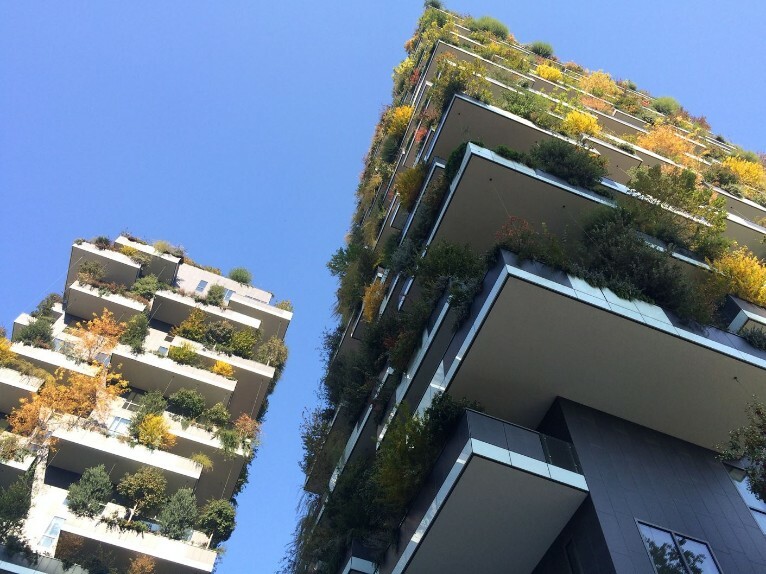 This vertical forest in the heart of one of the Europe's most polluted cities includes two residential towers of 110m and 76m high. The project is set to create a new standard for sustainable housing. 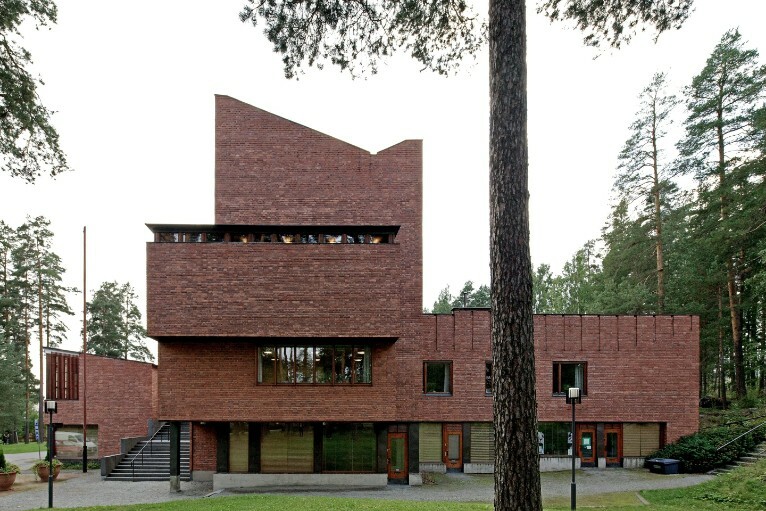 It's one of Alvar Aalto’s most significant works. It enjoys a position all of its own in the history of modern architecture. Säynätsalo town hall is a building with many functions: municipal administration (until 1993), library, residential spaces, business premises and guest rooms. Aalto designed the town hall as a complete work of art, and this can be seen in the details and in the furniture designed specifically for the building. 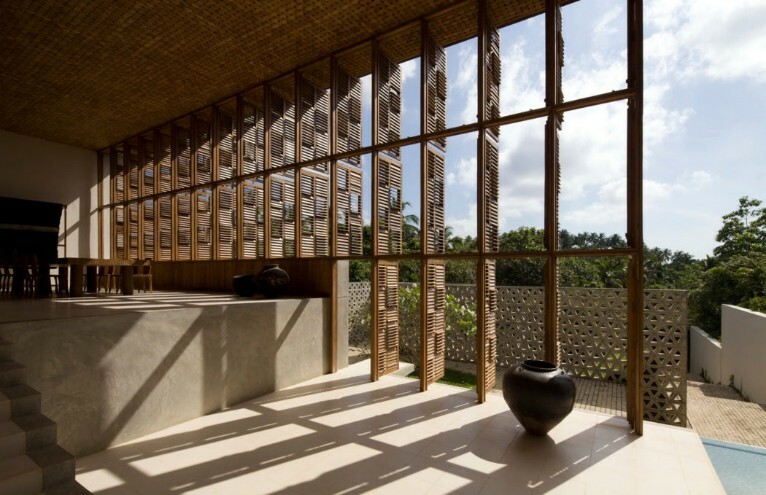 The villa is located in an 8 acre cliff top tropical garden and was designed by world renowned Pritzker prize winning, Japanese architect Shigeru Ban. Multi level large open air living area facing 60ft infinity pool with stunning views over Weligama Bay and the distant hills. There is direct access to a semi private bay within the larger Weligama bay. The restoration project of the Eppstein House started in the fall of 2016, and was finished in December 2017. 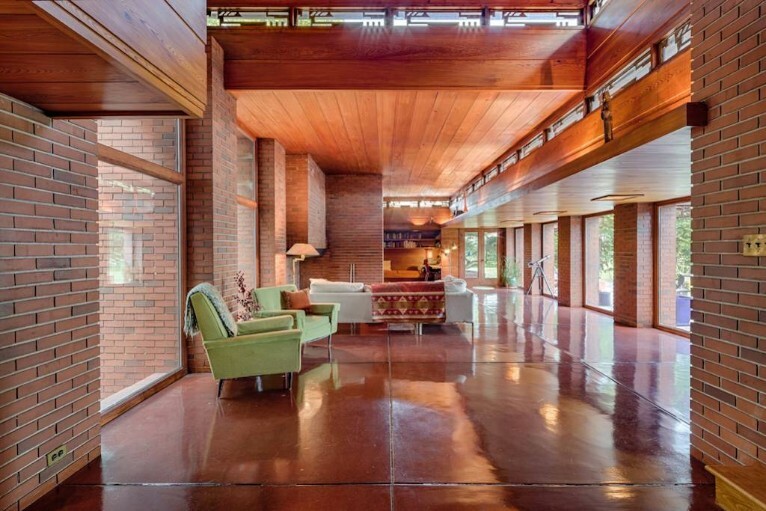 The home is registered on both the National Register of Historic Places and the Frank Lloyd Wright Conservancy. In 1938, Life magazine commissioned Frank Lloyd Wright to design an "American dream house" perfectly calibrated for modern family living. Wright took this to mean an affordable structure with floor-to-ceiling windows, his signature flat roof and a great room to encourage family bonding. 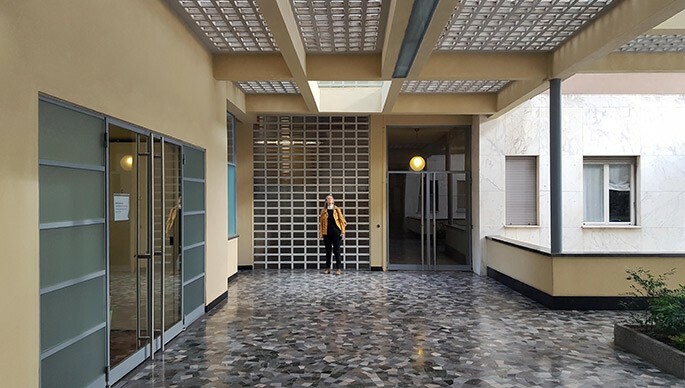 Terragni and Lingeri’s Casa Rustici is going back to its original splendour. Since it was declared a national monument, a particular awareness oriented towards the safeguard arose, as to press for a careful restoration work started in 2011. The marbles of the fronts, the stones of the floors, the walls of glass tiles have been repaired. Accurate stratigraphies have allowed to re-establish materials and colours. Hidden away on three quarters of an acre up Nichols Canyon in Hollywood you will find a very private rustic retreat estate property originally built in 1960 by famed post and beam architects Buff & Hensman and more recently restored and updated by the LA architectural design collective Commune.